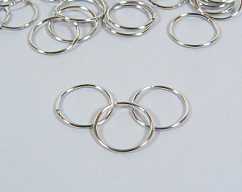 This listing is for 3 feet of 18 gauge round dead soft sterling silver wire. The wire comes coiled. The first photo shows you the 3 foot coil and the second shows how you will receive the wire. 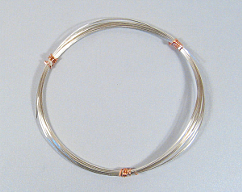 The coil is approximately 3 1/2 inches in diameter. 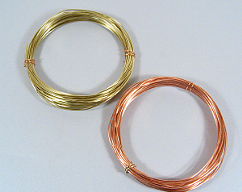 18 gauge wire can be used to make clasps and connectors. 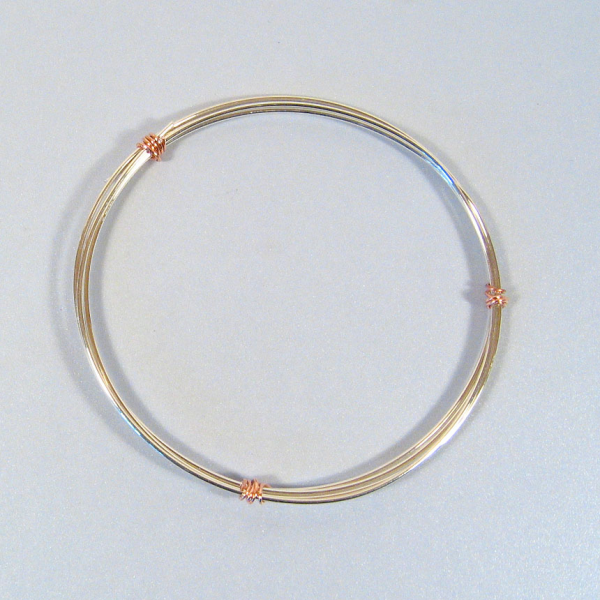 We use it in bracelets, necklaces and even earrings. You can work harden and polish it to a beautiful shine in a tumbler. Buy this with another item and it ships FREE! 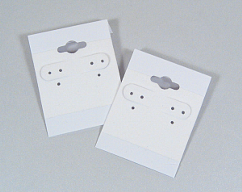 Wire is in stock for immediate shipment. 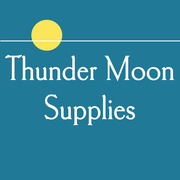 Thank you for visiting Thunder Moon Supplies!